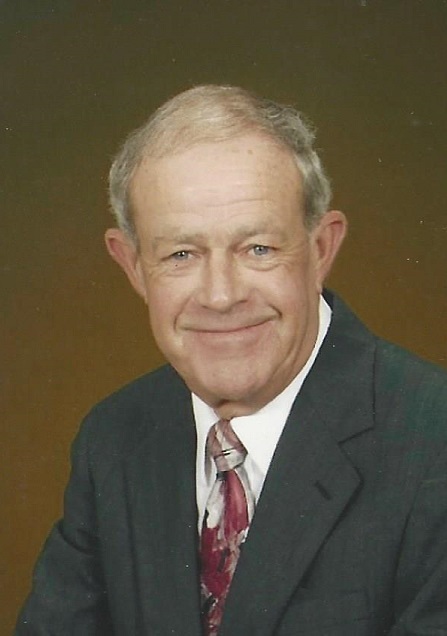 BAILEY - Bob Johnson, 73, died Monday, September 3, 2018. Funeral, Wednesday, 2:00 PM, at Bailey Baptist Church. The visitation will be one hour prior to the funeral. Burial will be in the Bailey Cemetery. Bob was a retired corrections officer with the NC Department of Corrections and had owned Seven Oaks Golf Course. He is survived by his wife, Kate Skinner Johnson; daughter, Lori Gardner (Frank) of Rocky Mount; sons, Glenn Johnson (Kim) of Bailey and Robert Johnson (Jeanne) of Raleigh; granddaughters, Megan, Madison, Mallory, Molleigh and Mya Johnson, Mikayla Strickland and Lexi Gardner; grandsons, Matthew, Rob and Drew Johnson; great-grandchildren, Aiden Womack and Colton and Riley Johnson. Bob was preceded in death by his parents, Daniel Lee Johnson, Sr. and Beatrice Baker Johnson; sisters, Delores Rimmer and Anna Williamson and brother, Dan Johnson, Jr. Flowers are welcome or memorials may be made to Bailey Baptist Church, 6646 Deans St, Bailey, NC 27807.